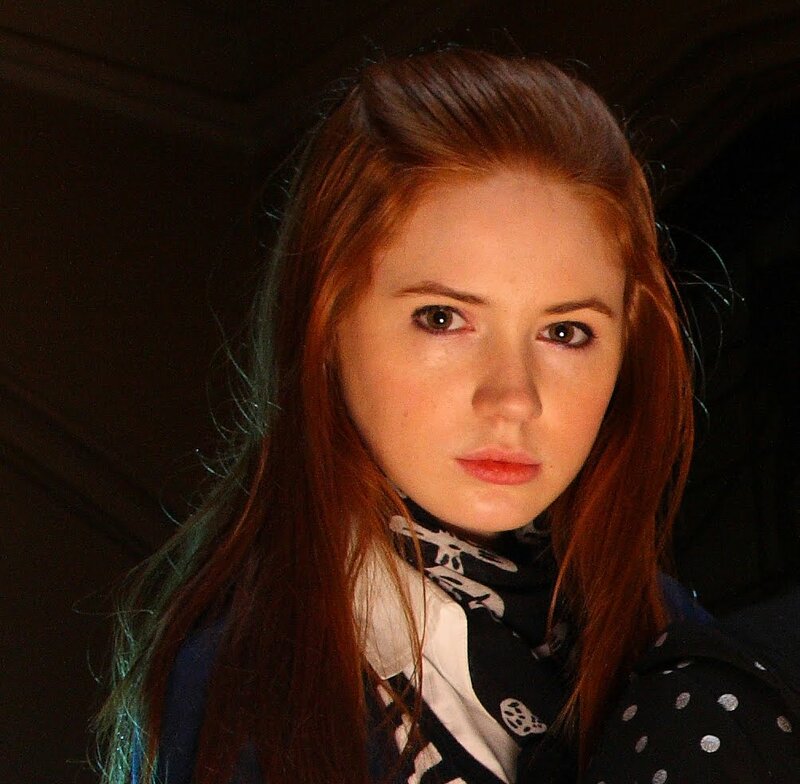 Doctor Who's Karen Gillan will fill the "lead female villain" role in Marvel's Guardians of the Galaxy film. A preparatory film for Avengers 2, Guardians of the Galaxy will also have Michael Rooker, Lee Pace and Olivia Lovibond as meanies. Glenn Close, Zoe Saldana, Chris Pratt and Dave Bautista are also featuring in the movie set to be directed by James Gunn, who wrote 2004's Dawn of the Dead.